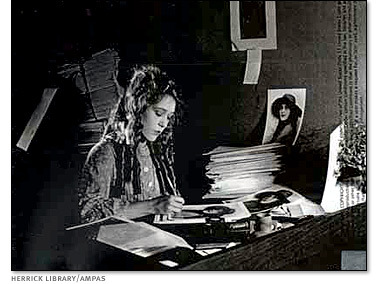 Mary Pickford is a poignant portrait of the world’s first international superstar. Pickford’s extraordinary career as the most popular silent screen actress of the day made her the most powerful woman in the history of movies and helped shape America’s obsessive culture of celebrity. In the golden age of silent film, the world’s most celebrated actress was Mary Pickford. Known as “America’s Sweetheart,” she was famous for playing darling girls and feisty young women in wildly popular films seen around the globe. Her love affair with Hollywood’s leading man, Douglas Fairbanks, turned her into an icon of glamour and romance, the living image of the Hollywood dream. But Mary would learn, in the most painful way, that life at the top is precarious and fame is fickle. 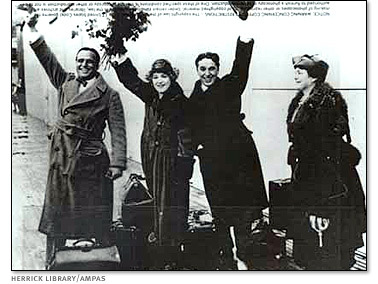 Douglas Fairbanks, Mary Pickford, Charlie Chaplin and Mary's mother Charlotte appear at a World War I rally. Mary Pickford on set, signing autographs in between scenes. 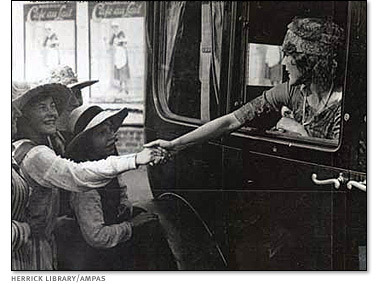 Mary Pickford reaches from a car window to shake hands with her fans. 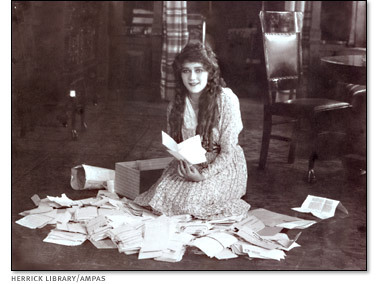 Mary Pickford surrounded by her fan mail. 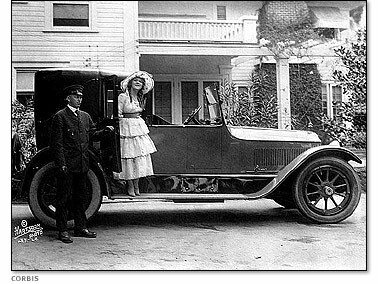 A chauffeur holds a car door for Mary Pickford. 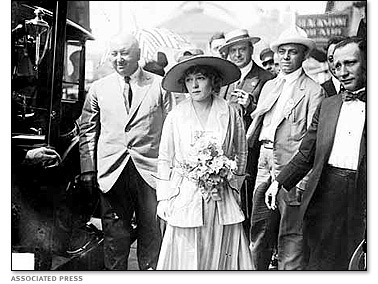 Mary Pickford sometimes seemed overwhelmed by the pressure of public attention. 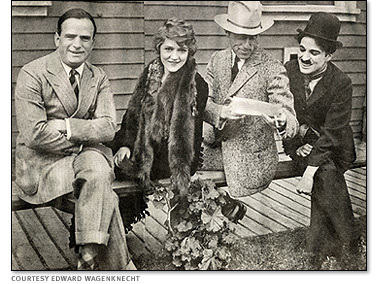 The founders of United Artists: Douglas Fairbanks, Mary Pickford, D. W. Griffith, and Charlie Chaplin. 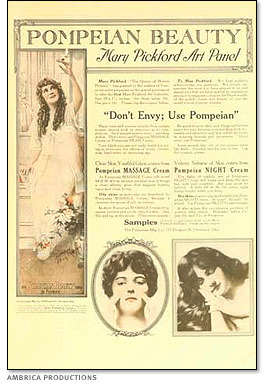 Mary Pickford appeared in ads for Pompeiian beauty cream. 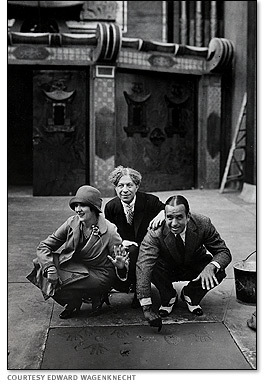 Mary Pickford and Douglas Fairbanks leave their mark outside Grauman's Chinese Theatre in 1927. Pickford and Fairbanks were investors in the theater, a Hollywood landmark today.